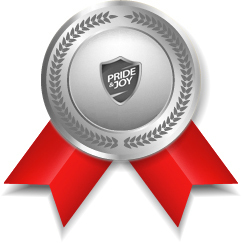 HOW CAN WE PROTECT YOUR PRIDE & JOY? Here at Pride & Joy, we strive for perfection and leaving our customers completely satisfied with our work! We are a fully mobile service, which means we can come to you, where ever you maybe, eliminating risk of damage (stone chips) to your Pride & Joy driving it to us! Why risk the security of your Pride & Joy, when we can come to you? We can protect anything on your Pride & Joy, if the patterns are on our database. We use a specific program called the Design Access Program or DAP. With the DAP, we have access to pretty much every pattern for every car make and model. The DAP is constantly updated with new model patterns if new vehicles are released. 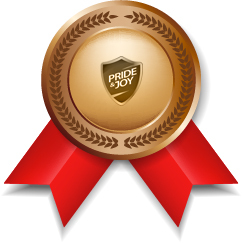 There are many ways you can choose to protect your Pride & Joy with us. We have 3 available packages. We can also tailor packages, if you would like more or less coverage, than our packages cover. We use a very high tech machine, called a plotter. This machine cuts the patterns exactly. Once this is complete, we can begin fitment of the product to your Pride & Joy. If you only wanted certain area’s covered, and none of our standard packages are suitable, we can put a package together tailored to suit your requirements. This allows you to purchase just those pieces that you require, instead of purchasing a whole kit with pieces that you may not need. All installs can be customised to your need. Just ask the guys for a quote to protect the areas you deem vulnerable. We have full design facilities available to design a custom piece for any area. We have 3 main packages to choose from. Select from one of our application packages below. If none of these packages are suitable, we can customise and tailor make a package specifically. Motor-homes are especially vulnerable to airborne debris damage due to to area size that makes up the complete front end of the unit. 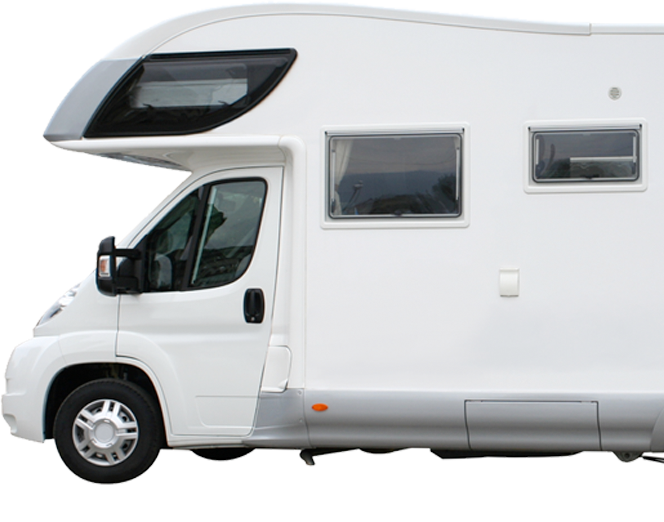 Damage from stone chips, through to Bird droppings and Bug stains can produce the tired looking effect of an unprotected Motor-home. The Poly windows are also susceptible, especially on the near side due to country lane hedges or a tight camping pitch surrounded by sharp foliage. Front End of Cab covering the Bonnet and Bumper. We have the precise computer cut patterns for the majority of the most popular Motorhome cabs in the UK. These include the latest Fiat Ducato MK4, MK3, Latest Peugeot and Citroen cabs. Having had extensive knowledge of the Motor-home industry, we recognise that Motor-Homes are large bespoke units that are produced in relatively low numbers. Therefore, to satisfy demand for Protection in vulnerable ares, we have the ability to produce patterns on site and specific to your Motor-Home. By adding the film, this area becomes not only protected from the impact and staining of and such debris, but also makes the cleaning of this area MUCH easier. Please call for further enquiries or if you have a special area that requires protection. We can also add to this package onsite, including Windows, A-Pillars and Sleeper.